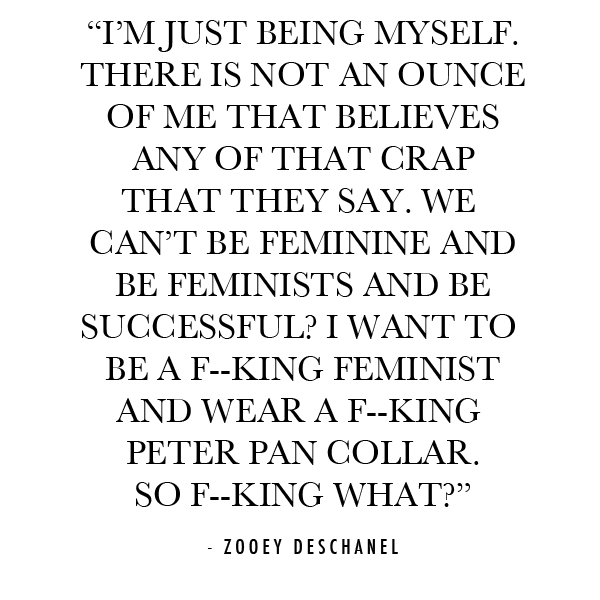 In lieu of some recent comments about feminism by Shailene Woodley, I've decided that today's subject was inevitable. I'm a firm believer in women's rights, as I think that every woman should be. I think there's a common misconception regarding feminism. By definition, feminism is is the belief that men and women should have equal rights. Calling yourself a feminist does not mean that you're protesting constantly or are a believer of misandry. In simple terms, it means that you believe that everybody is equal, no matter what gender you are. It seems like that would be common sense, but it seems that women get the shorter end of the stick in a lot of situations. I find it extremely discouraging a lot of the time to be a young woman today. 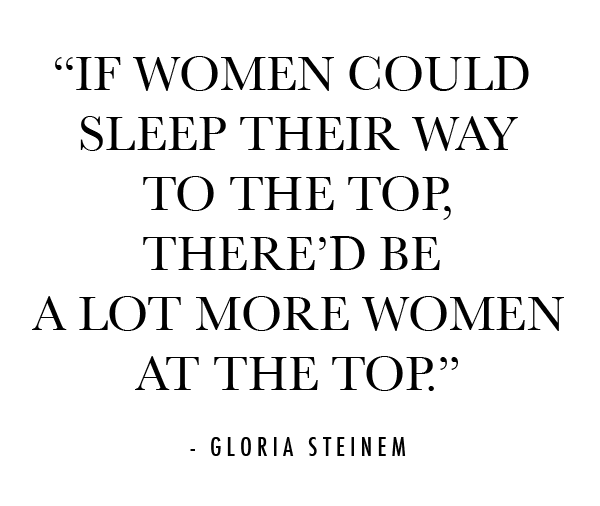 Don't get me wrong, I am extremely grateful for the progress that has been made over the years regarding women's rights, but there are still mountains to climb. Recently, comedian Louis C.K. made a joke in his SNL monologue about women's right to vote, "Women got the right to vote in this country in 1920. That means American democracy is 94 years old. There are three guys in my building who are older than American democracy." It's a bit crazy to think about this lack of equality, but what saddens me is that it feels even crazier to think about equality for all. 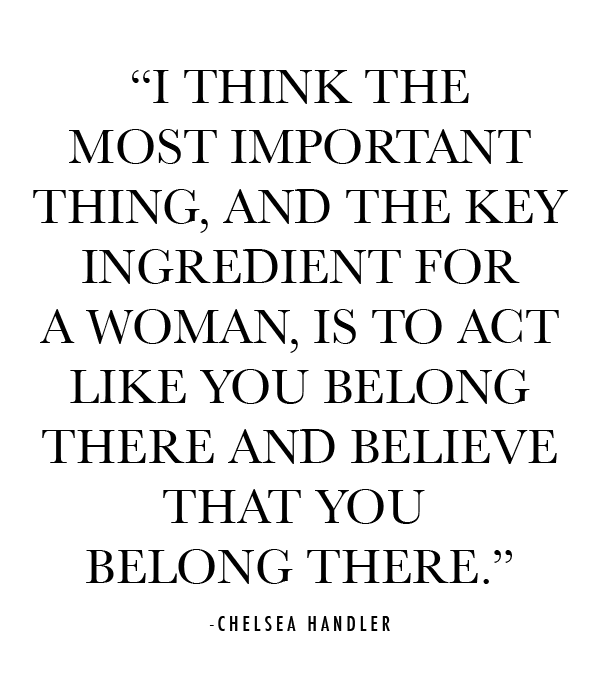 To celebrate women, I've gathered up some of my favorite quotes from women about women. So no, Shailene Woodley, feminism does not mean putting women in power in place of men solely to take away their power. 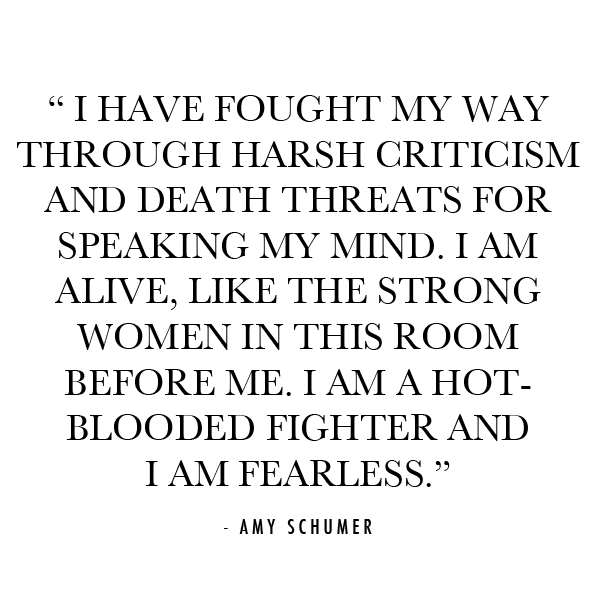 Feminism is allowing women to be in power without constant belittling or discouragement just because she is not a man. Just because you "love men" does not mean that you are not allowed to be a feminist. Feminism is not hating men! That is misandry! They are two completely different things, yet seem to always be roped together. To set the record straight once and for all feminism, as defined by Merriam-Webster, is "the belief that men and women should have equal rights and opportunities."